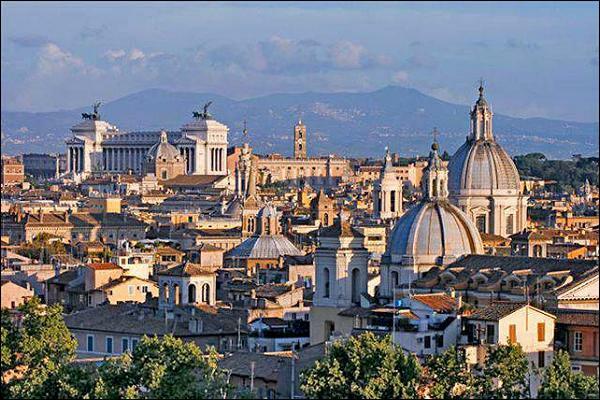 This will be my fourth year leading a group of Marylhurst students to Roma–que bello! Rome, it seems, seeds esoteric passions . . . This entry was posted in Uncategorized and tagged Marylhurst University, Marylhurst University English Department, Meg Roland, Rome Study Abroad, University of Washington Rome Center. Bookmark the permalink.